The best return on your investment will come from good soil preparation. Soil balance is the key to optimum plant nutrition and overall vitality. A luxurious, thick, green lawn cannot exist without healthy soil. 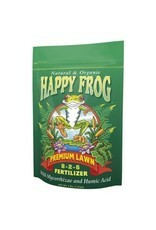 Happy Frog® Premium Lawn Fertilizer contains a blend of all natural nutrients designed to be applied year round. When used as directed, it will gently feed your lawn and enrich your soil with beneficial microbe populations. 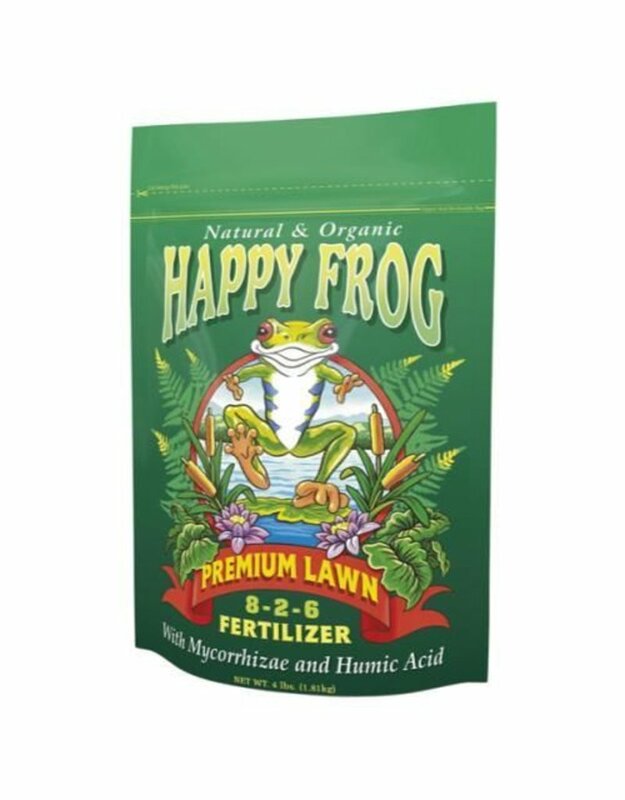 Happy Frog® Premium Lawn Fertilizer will balance turf grass density, giving you a thicker, more luxurious lawn.